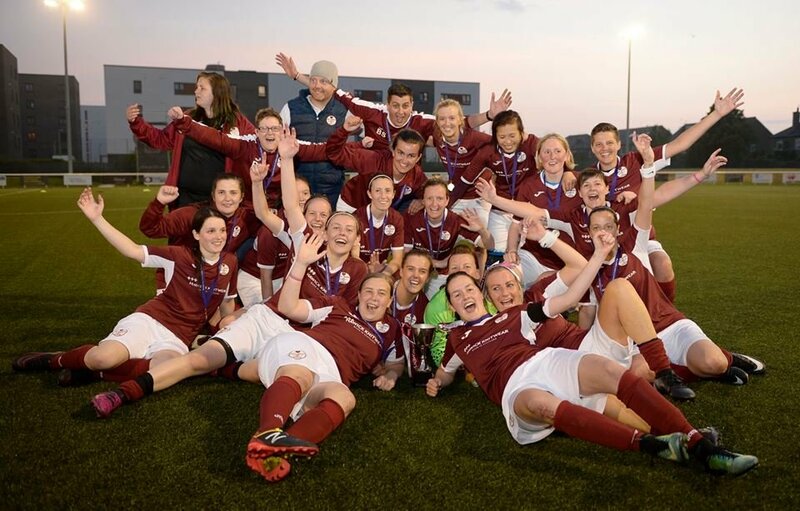 Kelty Hearts won the Scottish Women’s Football League Division 2 Cup final on 31st May, with a 2-0 victory over Spartans Development at Ainslie Park Stadium. The finalists sit first and second in SWFL Division 2 East, with Kelty having won all their games, including a 4-2 result away to Spartans Development earlier in May. 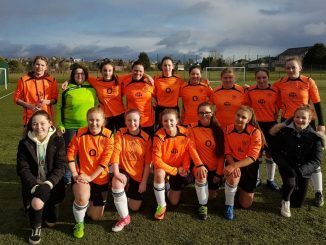 With the pair back at Ainslie Park for the Cup final, Spartans pressured and forced a few corner but then lost both Rebecca Murdoch and Brogan Anderson before the break. 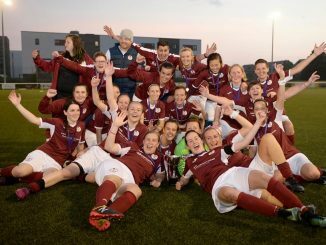 Hearts then caught Spartans on the break, with captain Claire Thomson scoring 2 minutes short of half time. Shannon Todd and Leah Boak both went close to an equaliser but with 5 minutes remaining substitute Jade Ferguson doubled Kelty’s lead.